The stadium at the Autodromo Hermanos Rodriguez will host the Race of Champions in 2019 (that should be quite a sight!) and for the first time since 2012, a Schumacher will be taking part. 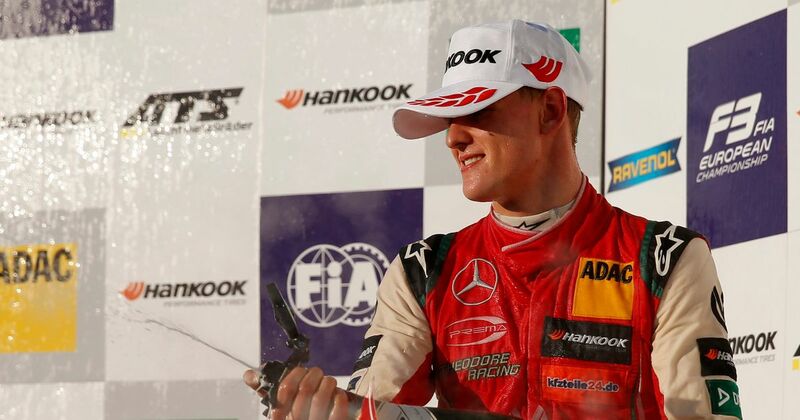 2018 European F3 champion Mick will enter the event, teaming up with Sebastian Vettel for the Nations’ Cup. It’s especially poignant because between 2007 and 2012, Vettel raced with Michael in the event, the duo winning it for six consecutive years. “I’m honoured to enter this competition which my father always loved and in which he set the bar very high together with Sebastian. There are so many renowned drivers in action and I’m looking forward to competing against them and getting to know them better; I’m looking forward to the fun we’ll all have together and which we’ll offer for the spectators in Mexico. 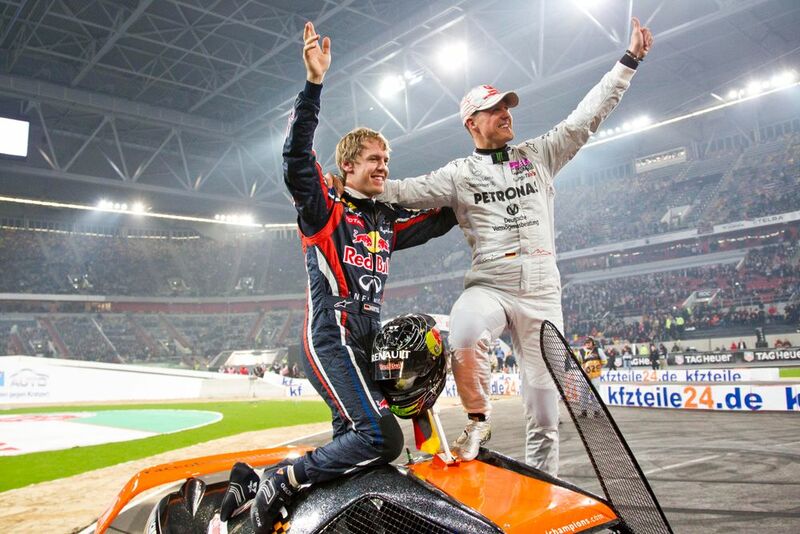 Aside from the dominant years of Michael and Sebastian, Team Germany has a strong history in the ROC Nations’ Cup. In 2017 Vettel won it on his own after Pascal Wehrlein got injured, and in 2018 René Rast and Timo Bernhard took Germany to victory once again.